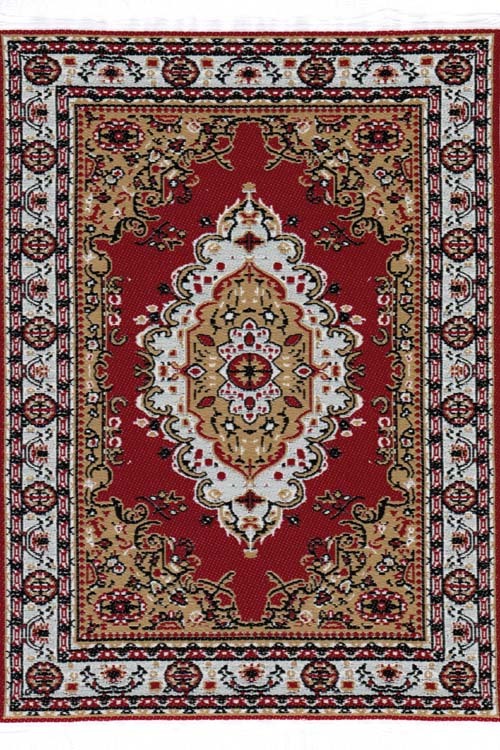 Beautiful miniature versions of the priceless antique rugs displayed usually in museums. Intricately woven to accent your dollhouse or miniature project. 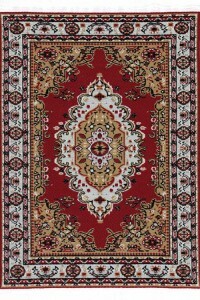 Please note that sizes are approximate and can vary slightly from carpet to carpet. © 2001 - 2019 Anatolian Treasures. All rights reserved.